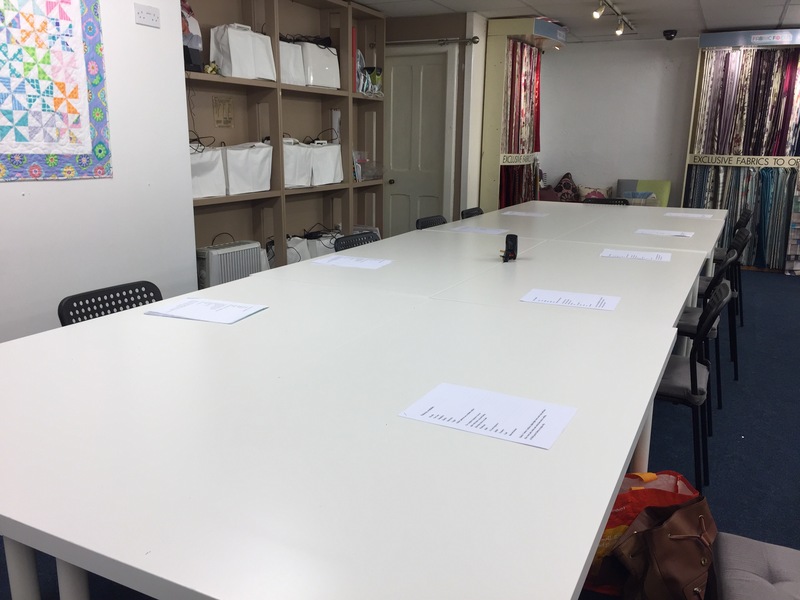 Yeap, I’ve signed up for a block of lessons: Dressmaking for beginners at Fabric Focus, Edinburgh. Ok I’m no beginner but I’m no expert. 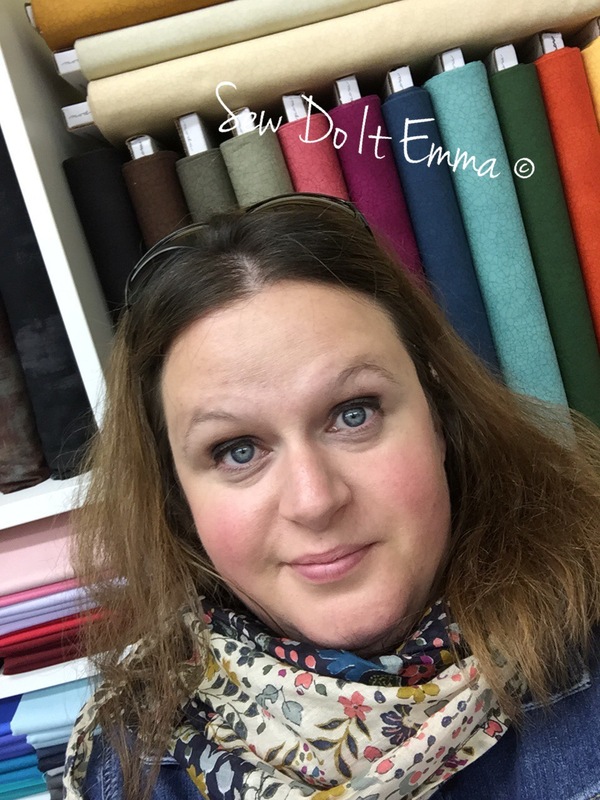 I think confidence is the key but it’s always good to pick up tips and tricks for future projects and gain that extra confidence and experience to make a garment. I’d say I was a borderline novice. I’m happy to go at the class’s speed and not show off. Plus it’s always interesting to see what other sewers are using for both fabric and pattern! 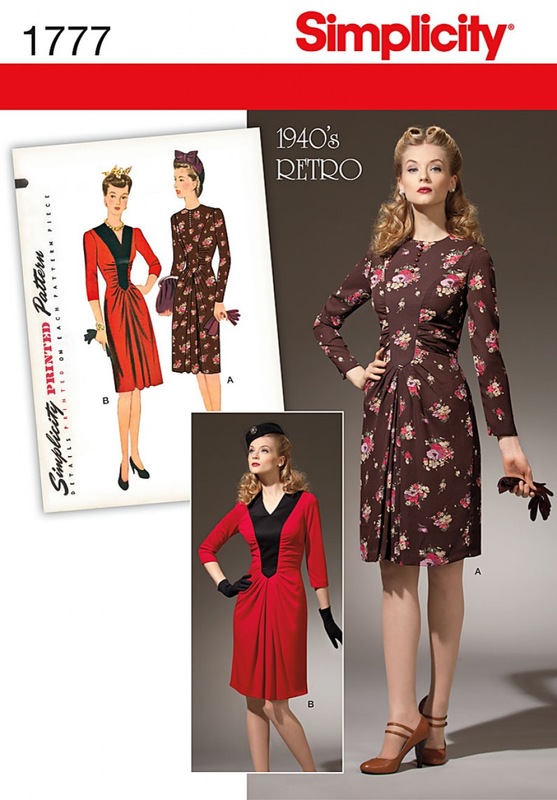 I’ve already noted a McCalls pattern which I like the look off! Yes, I AM A PATTERN MAGPIE! We were all sat down and guided through our hand outs. Abi introduced us to our surroundings and what we would cover in our classes. Lots of room in the sewing room! There is a sheet for marking all your measurements in the handout, which will be handy for the project and for future ones too. 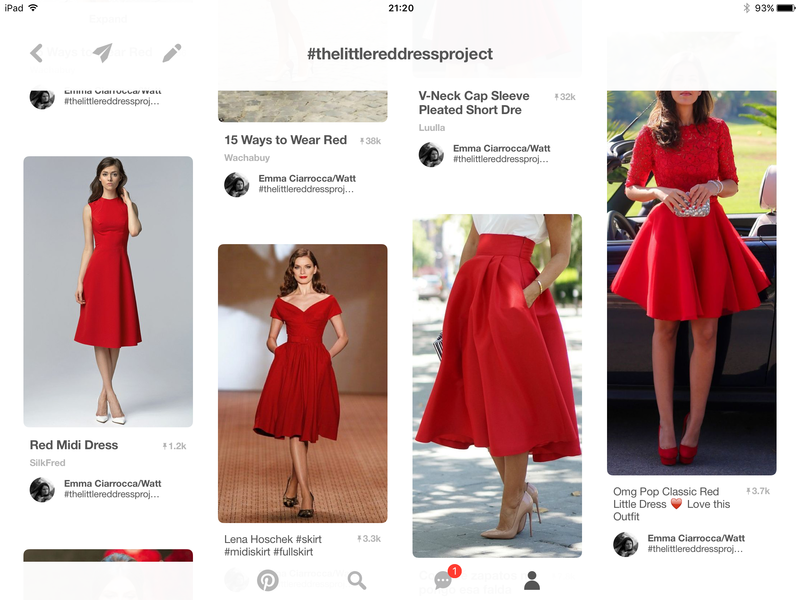 Our task was to take our measurements and jot them down – Hips, upper hips, waist and bust are the important ones for this now as I’m making a simple shift dress, Well at least I’m hoping too! 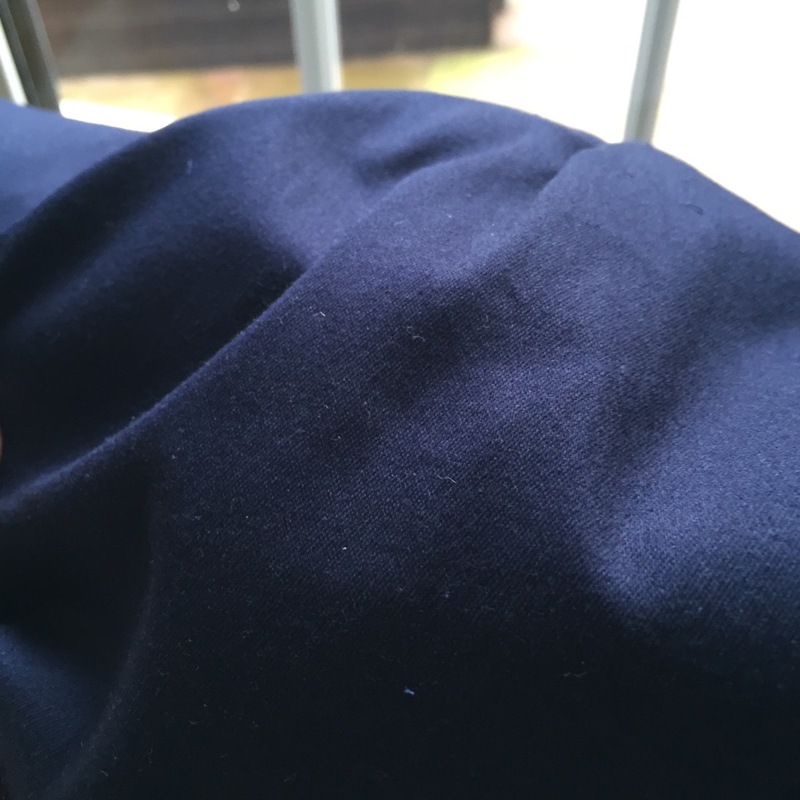 Grading the pattern – my hips are wider than my waist, which is seriously annoying sometimes. Abi showed me how to do this for the front and then I did it for the back. We then all cut out our patterns according to our sizes. Abi has sent us all home with strict instructions to pin the pattern pieces to the fabric for the next lesson. 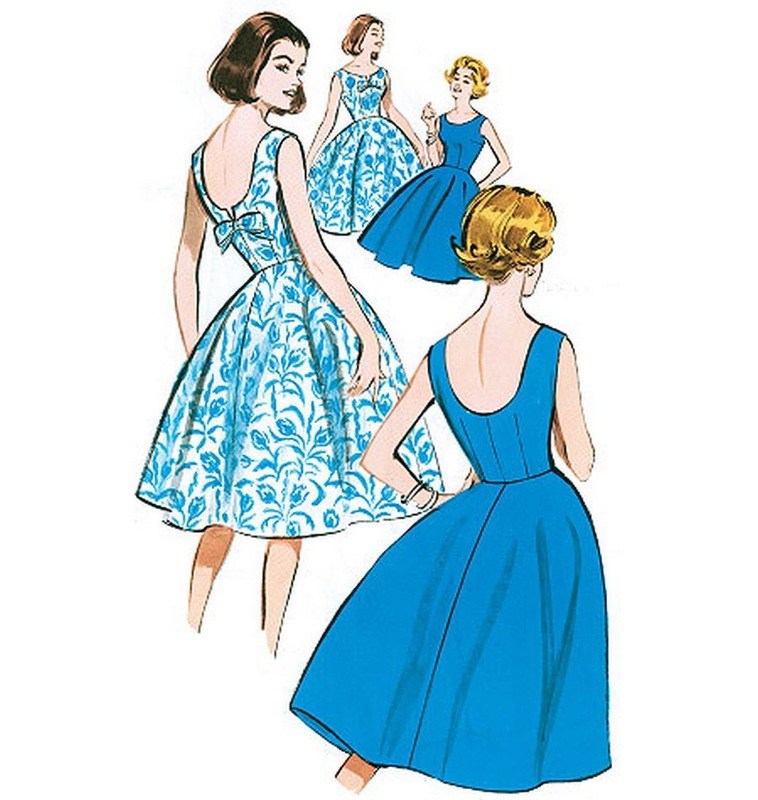 This includes ironing the pattern but absolutely NO CUTTING! I’m chomping at the bit, I will NOT CUT THE FABRIC! 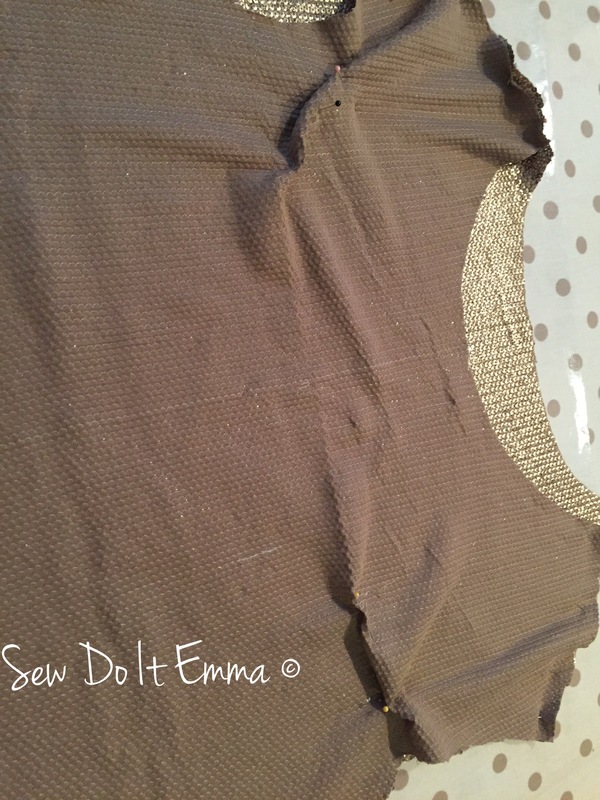 Next class we will cut the fabric and start sewing! 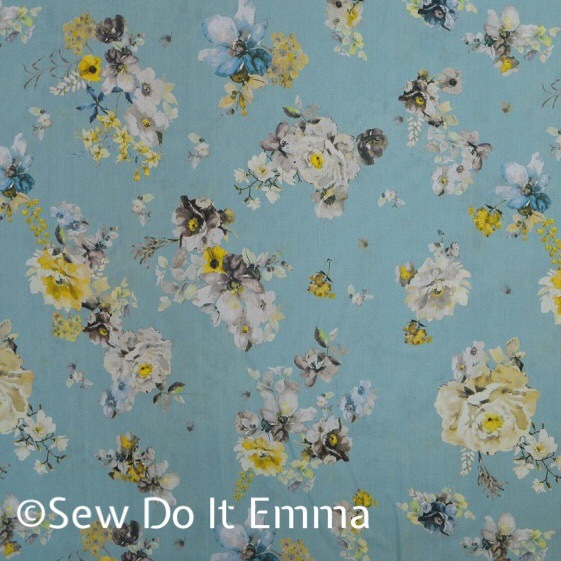 I’ve chosen this beautiful Vintage blue cotton twill digitally printed fabric (see image below) from The Cloth Shop. 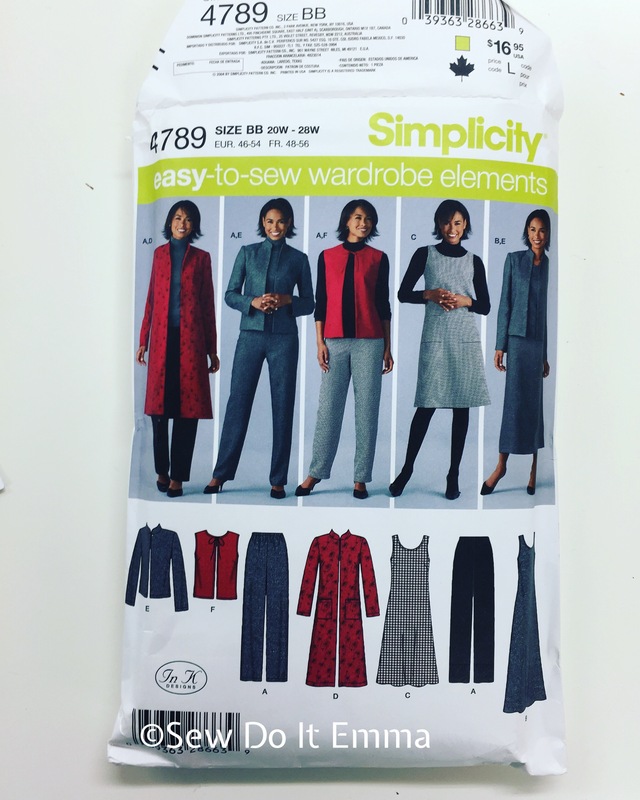 It’s a simplicity number for the pattern and it’s good value being the “easy-to-sew wardrobe elements” pack as I’m eyeing up the coat to do next. 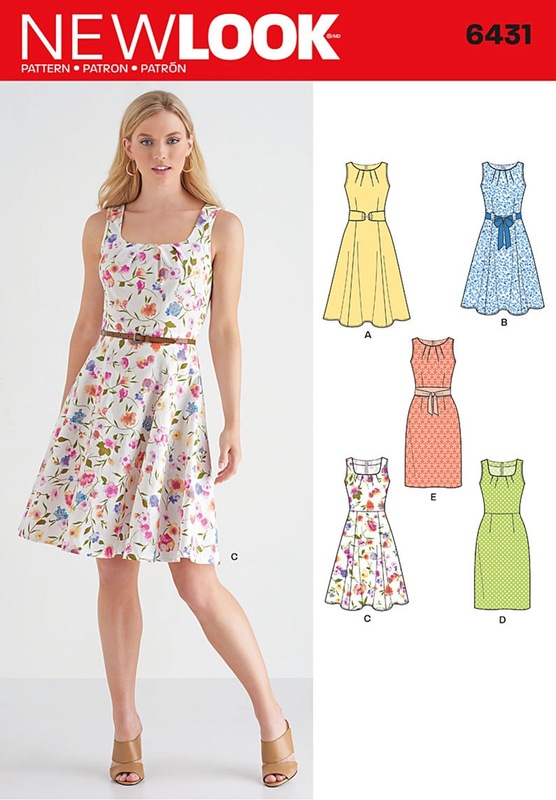 Great value with Simplicity’s 4789! 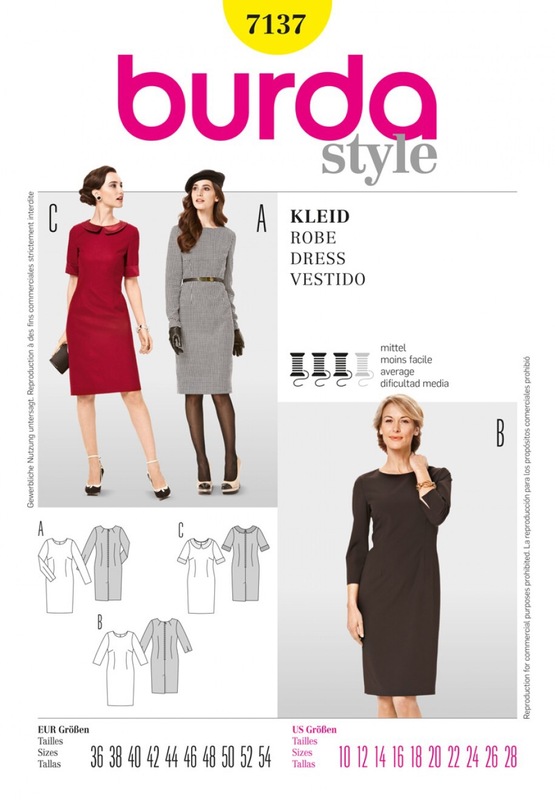 I’m going with the “simple” shift dress (option C) for classes. 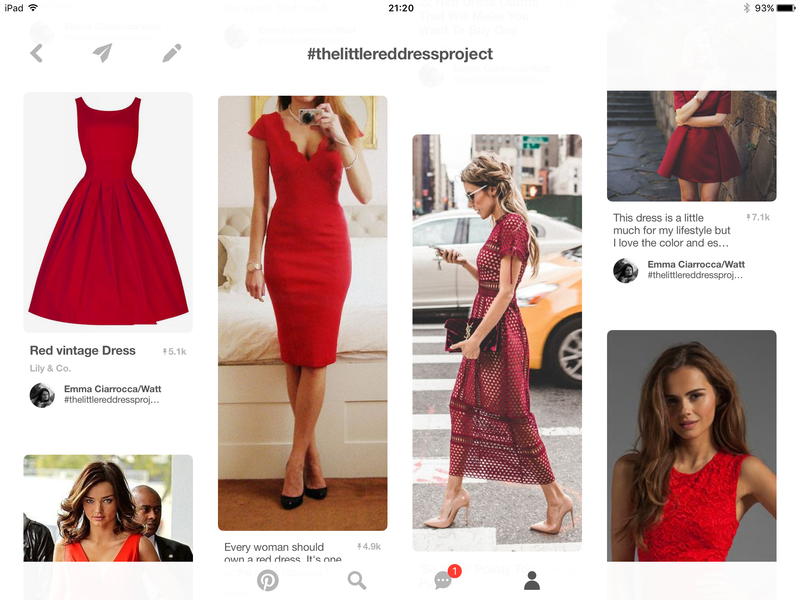 I just want to be able to finish and wear it! I’ll continue to update you with my lessons as I go to each one! The last 24 hours have been whirlwind but it’s all good. 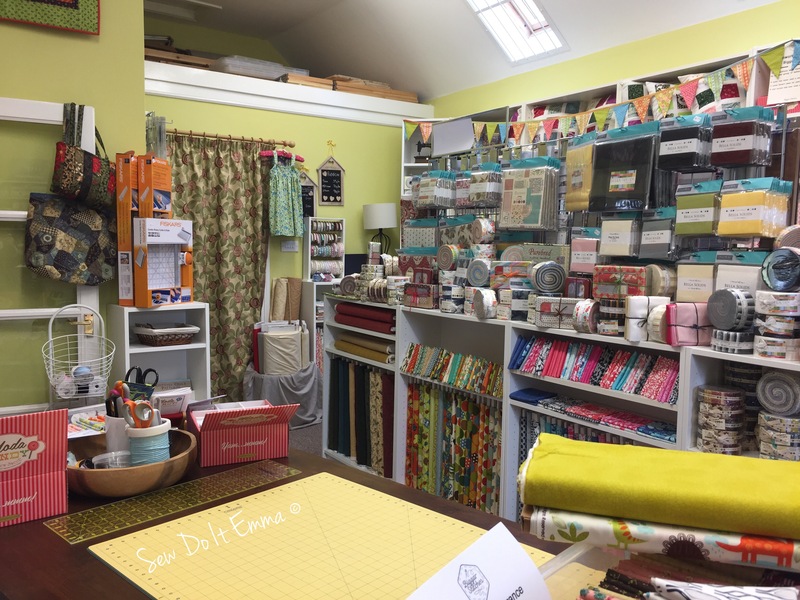 Here’s the thing, both Lesley (sew_sleep_deprived) and I know that there are fantastic sewing blogger meet ups south of the border but we’ve yet to see anything in our bonnie land. As Lesley mentioned, Leeds meet up and The Fold Line are now well and truly established. 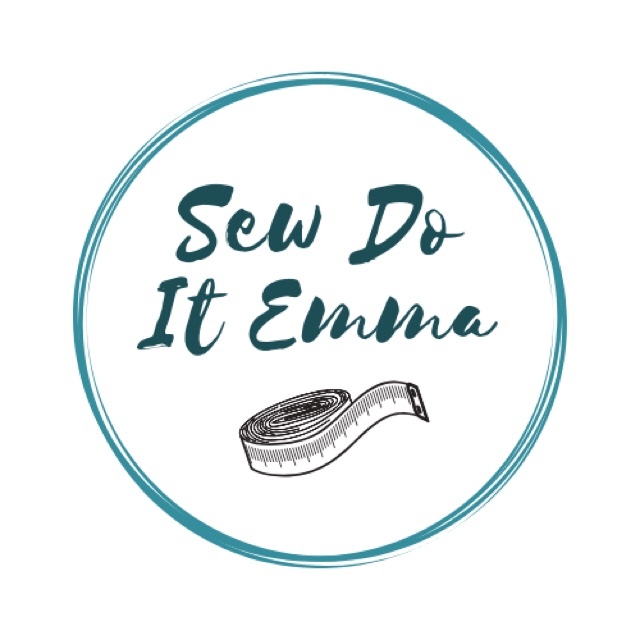 We are both excited to start something off in Edinburgh with fellow sewing bloggers. 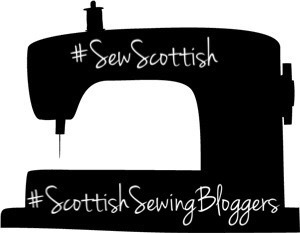 Come on all you budding #ScottishSewingBloggers! 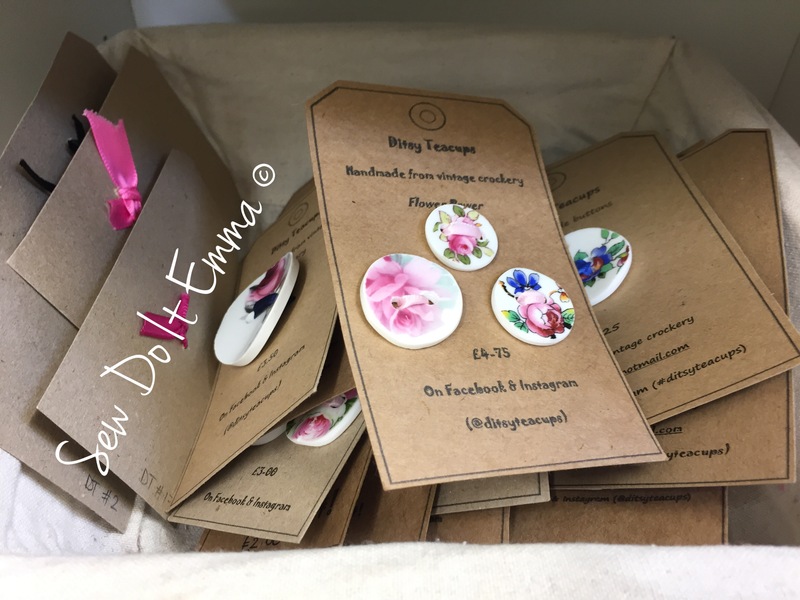 I’ve got a great feeling about meeting #scottishsewingbloggers and talk all things #sewing over cake and your chosen cuppa! 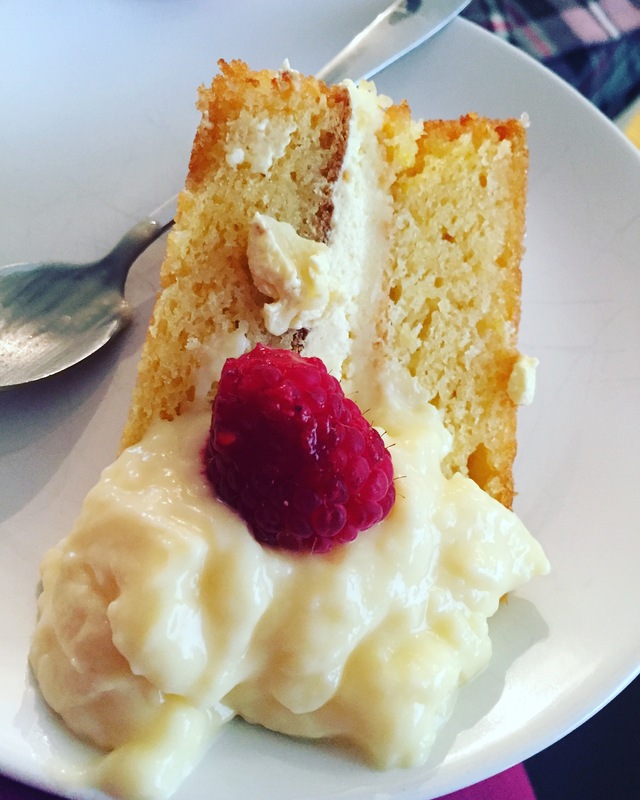 How could you turn down cake and sewing talk? Come on, let’s embrace this as it would great to exchange tips, news, hidden gems and also celebrate our talents! Both Lesley and Myself are open to suggestions, so please contact us! 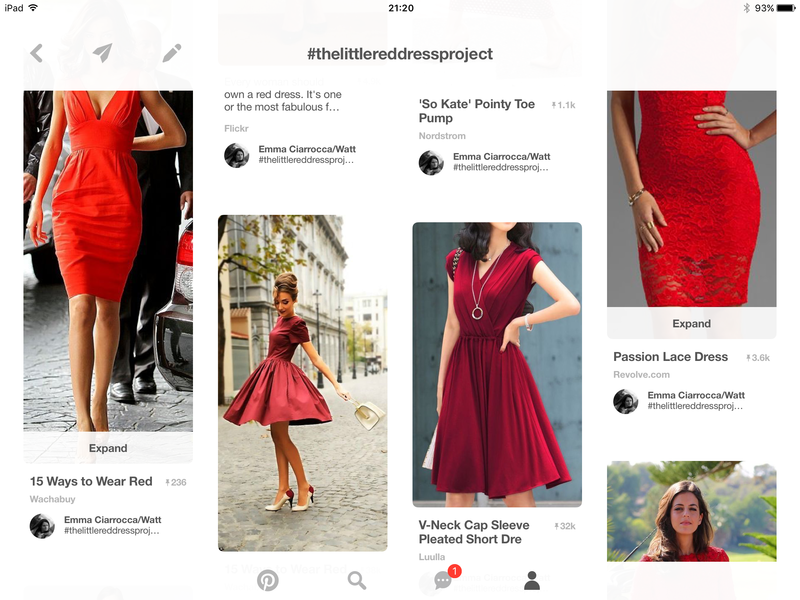 Would a WordPress site be a good place to start as a central base for meetings and chat? Meanwhile please spread the word by using the hashtags below and #sewing #scottishsewingbloggers #meeting and of course, #sewscottish ! The Big Day is Sunday 27th November. 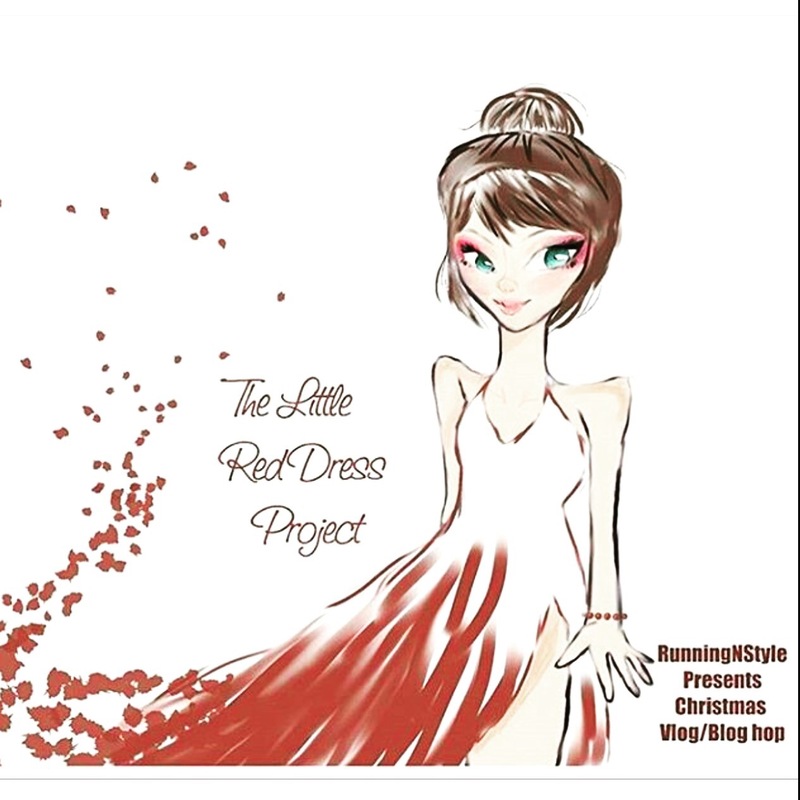 The venue is yet to be finalised, but at least we have a date! 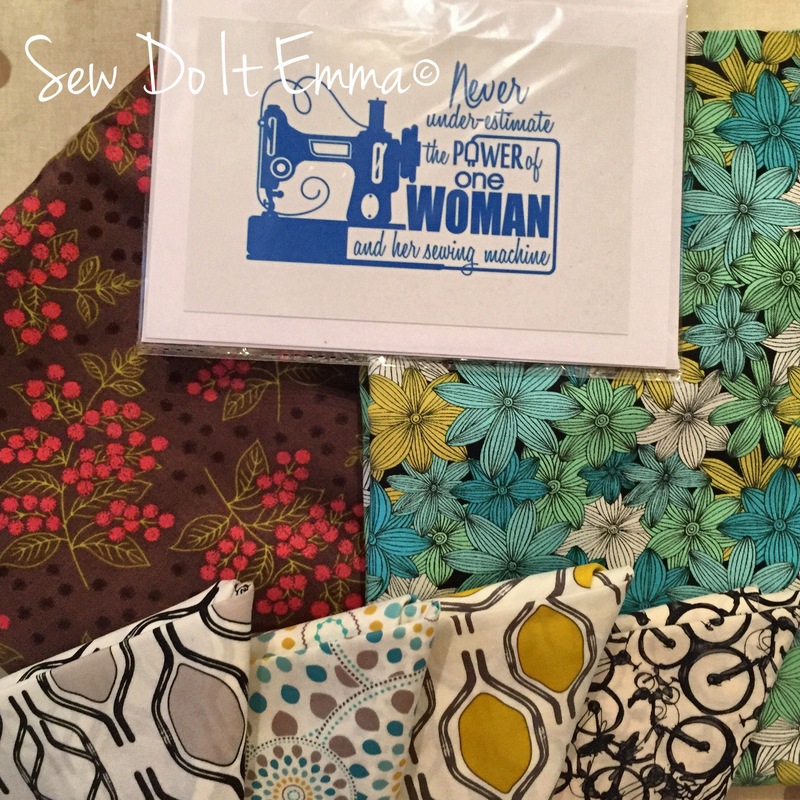 All you need to be is a sewer, be it novice, beginner, intermediate or professional and have a current sewing blog! I’m hoping we can build a community just like Leeds and The Fold Line but have our own niche! 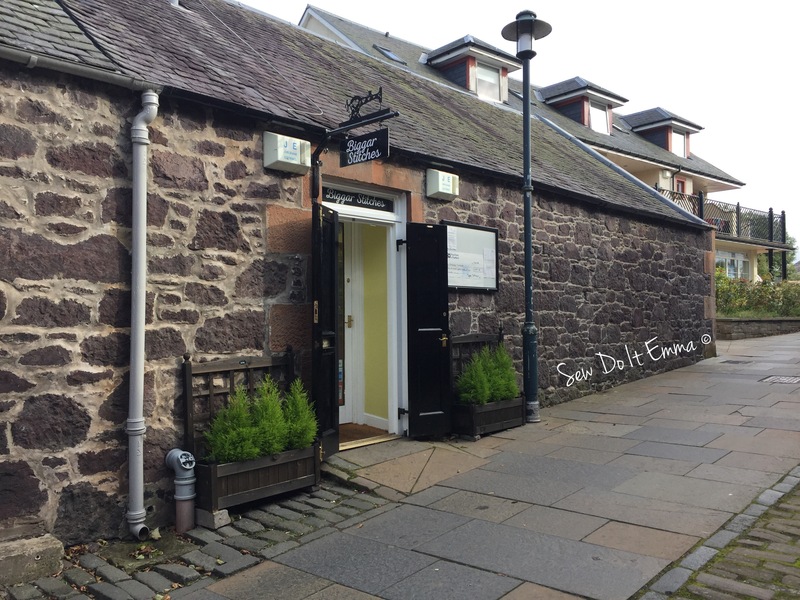 Super excited to meet all you lovely Scottish Sewing Bloggers! 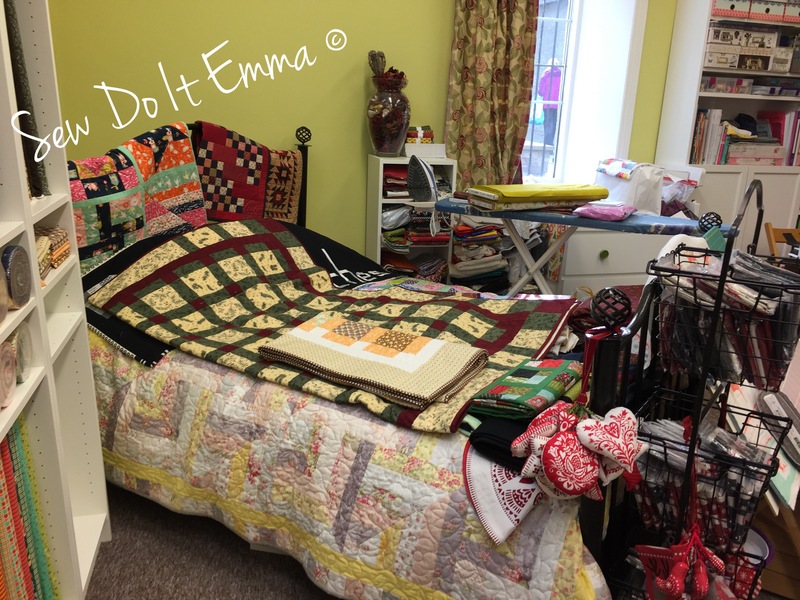 Situated in the Scottish Borders, in a not so sleepy town is a little haven of craft fabric galore. 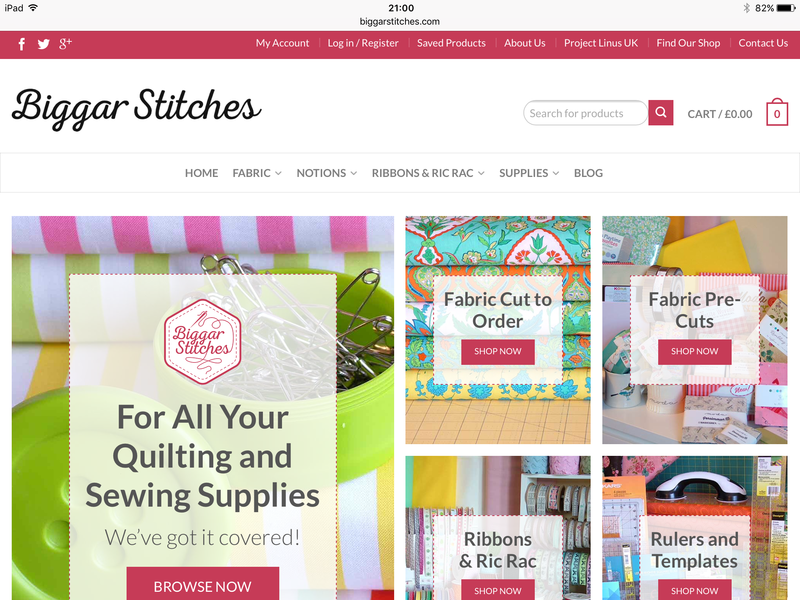 It’s a little gem for patch workers, quilters and dressmakers alike and It’s definitely going to be an addition on my “fabric shop” page. I’d been looking at the website for a wee while now – then today I had a couple of hours to spare, so I hit the nail on the head and just went for it. I jumped in the car and headed down to Biggar Stitches. 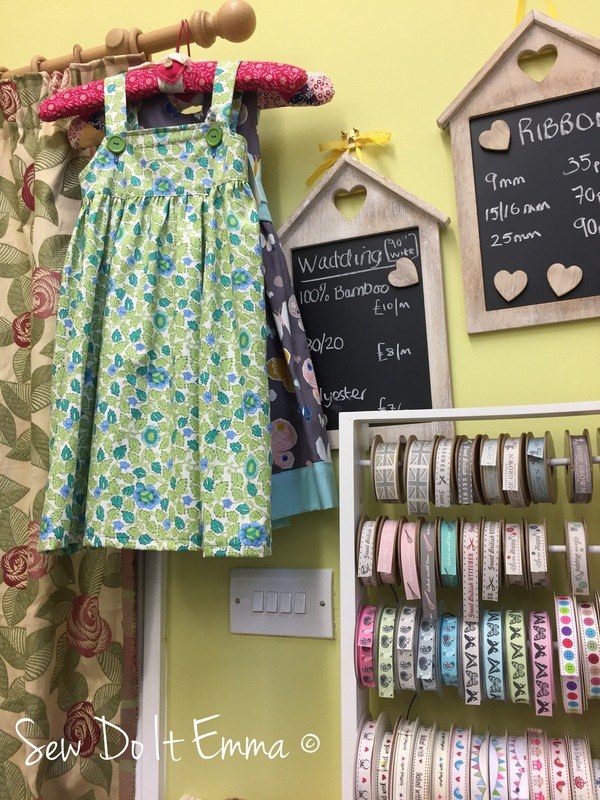 Biggar Stitches is situated just off the High Street. Between Spar and Ladbrokes there is a close, follow through and you shall find the wee gem. There’s plenty of parking on the high street too. Just wait until you go inside! 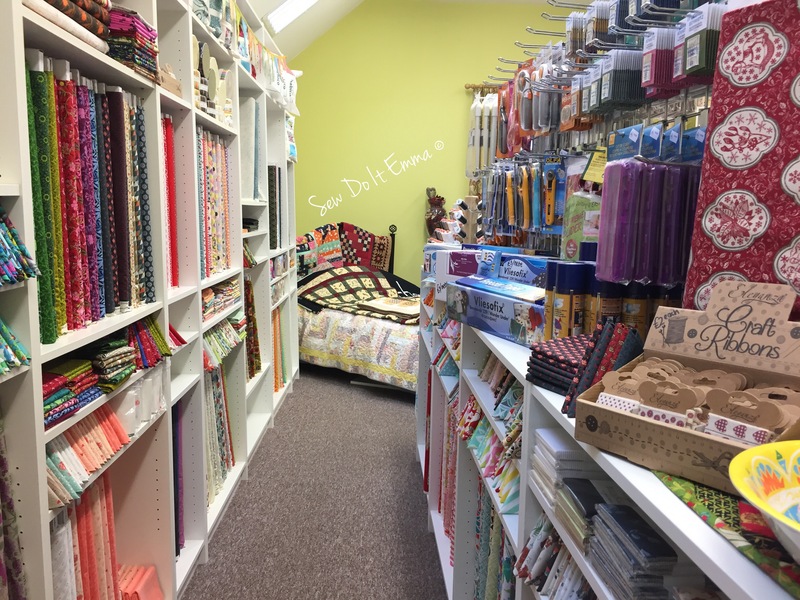 Fabric & sewing accessories galore – just marvellous! What to choose, What to choose??!!! 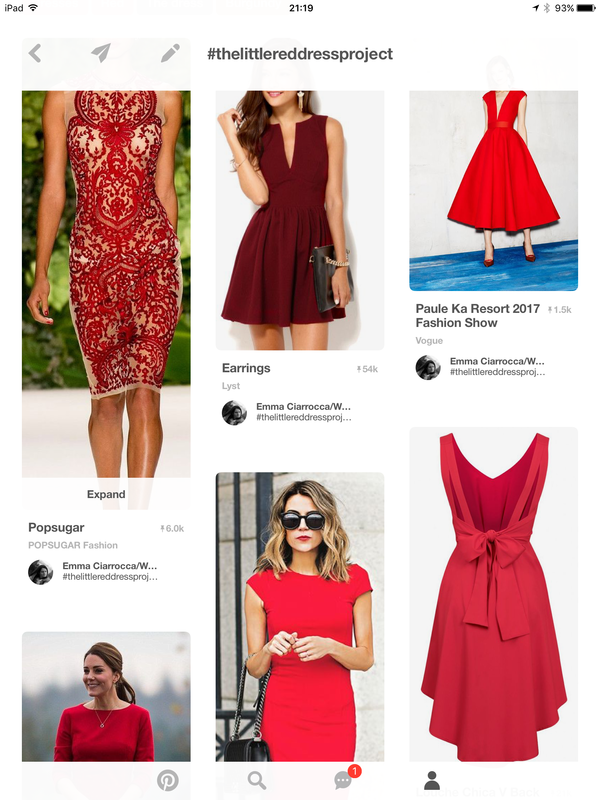 This is being added to my shopping list for my next trip! I am in love with these buttons! 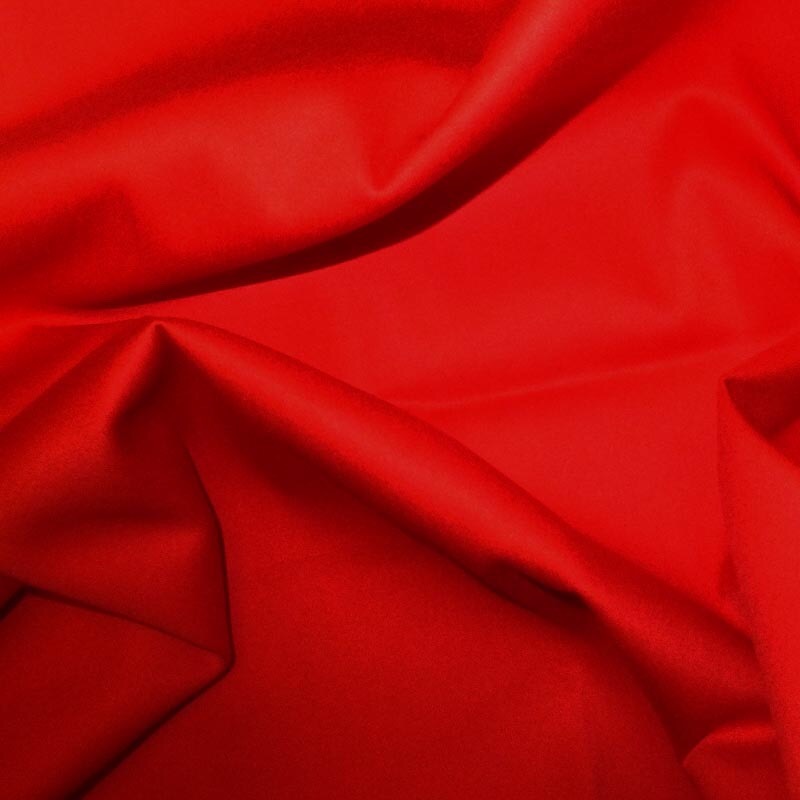 Craft Fabrics can be also used for dress making as they are 100% cotton! It was a beauty of a day to drive down through the Scottish Borders. 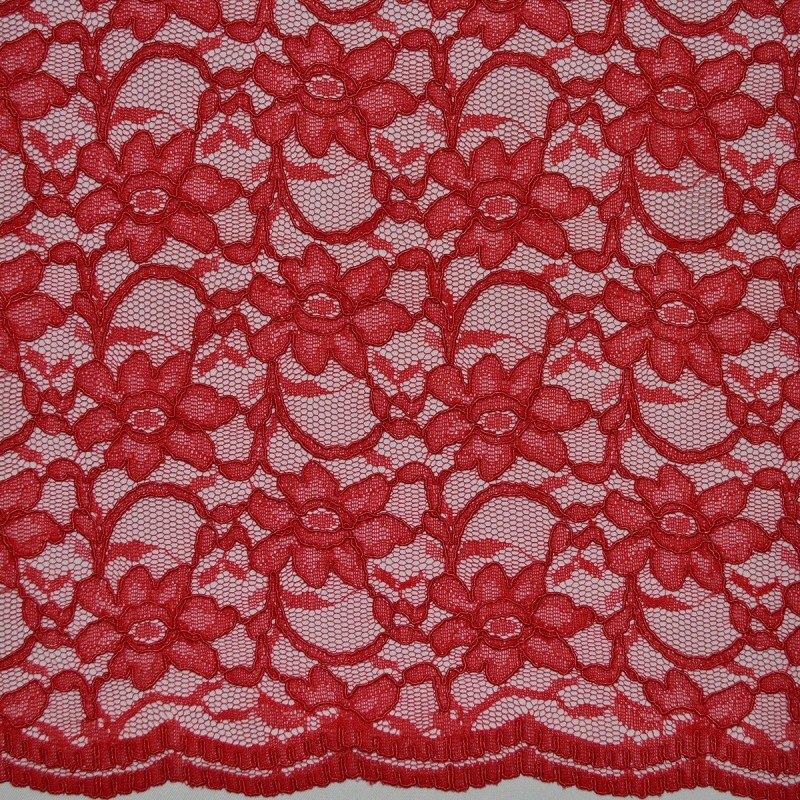 What I bought – a few bargains from the sale bolts (still gorgeous craft cotton). 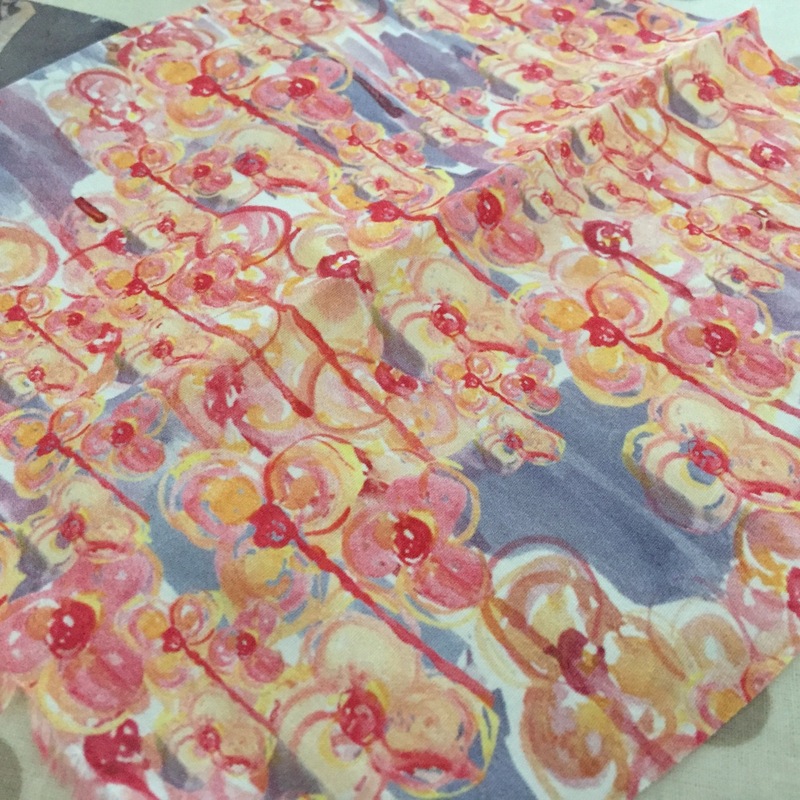 Fabric – Brown and Pink, enough to make a dress, Blue flower fabric, will be a skirt and the small triangles are fat quarters for my FQ Stash! I couldn’t not help myself and buy the print by local Custom Vinyl Decals. 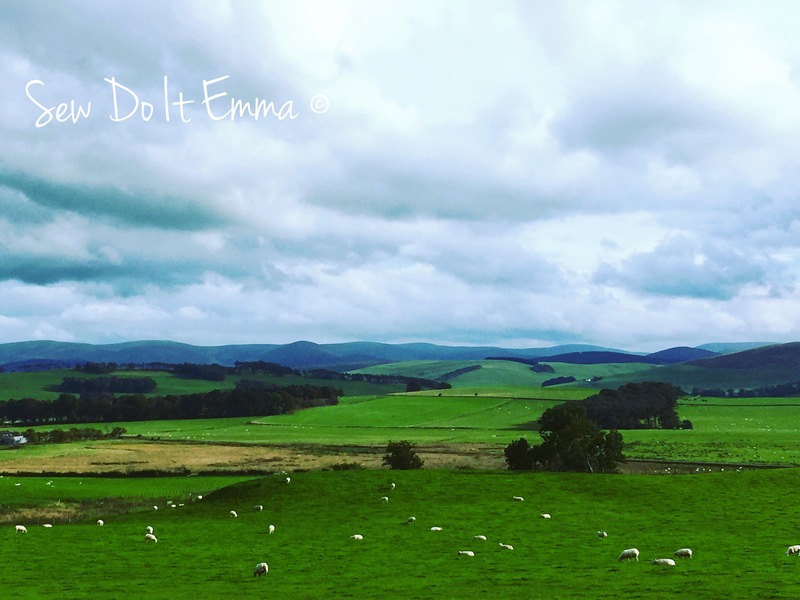 Travelling by car – it took me about 40 mins from Bonnyrigg. By bus – Stagecoach 101&102 from Edinburgh City Centre (Bus Station). I think the bus stop is very close to the shop, but don’t quote me on that please! Disclaimer: All views are my own And I had permission to take photos inside the shop! 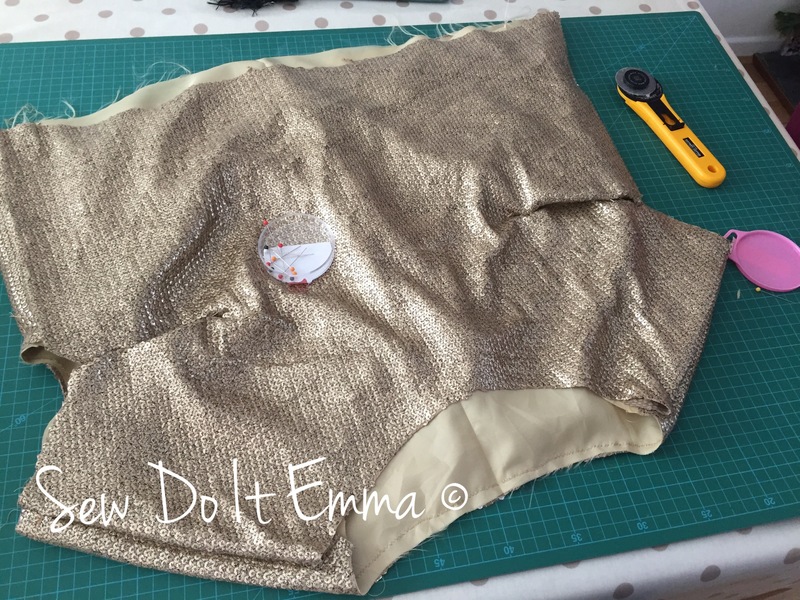 When I decided to cut out the sequin fabric with my rotary blade I had no idea how tough it was going to be, but that didn’t stop me from doing just that! Actually was that wise? I did it. But I’m sure my rotary blades will now a) need a sharpen with tin foil or b) need a new blade. Oh well – a lesson learnt there. Talking of rotary blades I may be purchasing a new one for ease of use. 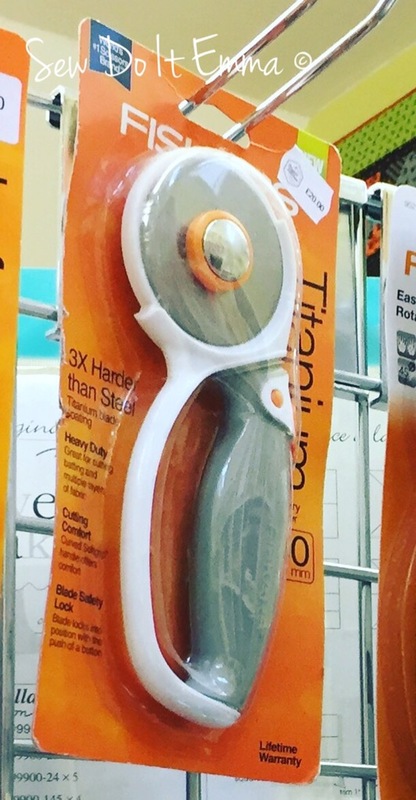 Spotted a fiskars blade that looks a little less fiddly in Biggar Stitches! So after cutting out the front and back of the top I then pinned it all together and tried it on. I knew that I had to put darts in because I made up a toile earlier, so I did just that and then had to get my mum to straighten then up whilst I wore it! 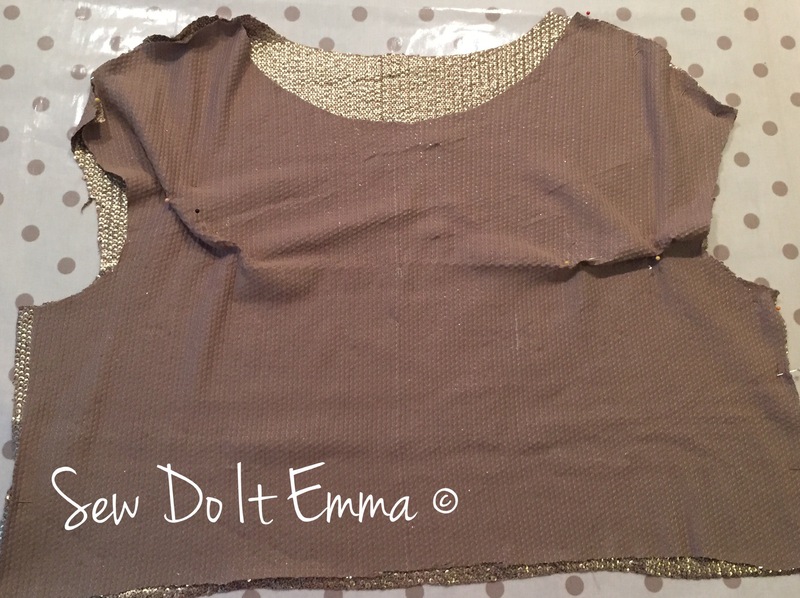 Now I just wished I removed the sequins along the seams to ease the job for my machine (I’m sure it felt pain when stitching the sequins – I did). Sewing the sequins was nerve racking (my first time doing sequins). My Brother did the job, the top does need a press as the darts haven’t got the finesse finish I wanted. I’m glad I added the lining – less jaggy! 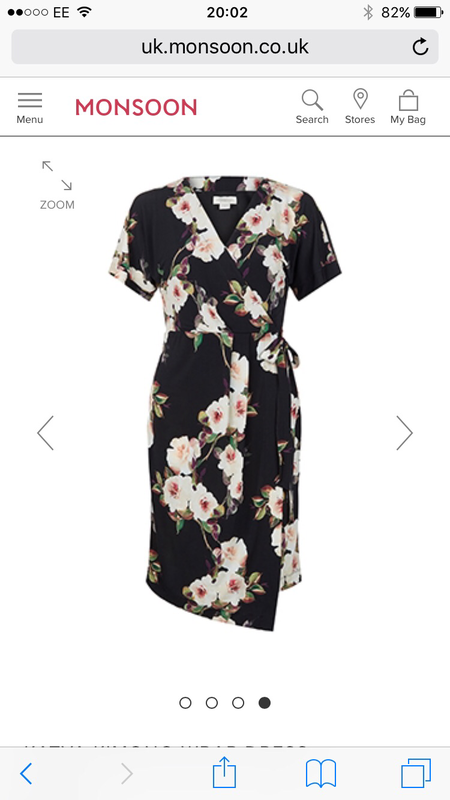 Time is running out and rather get into a state like below, I’ve opted to wear a “bought dress” – fear not the dress will be completed for Christmas and worn then! 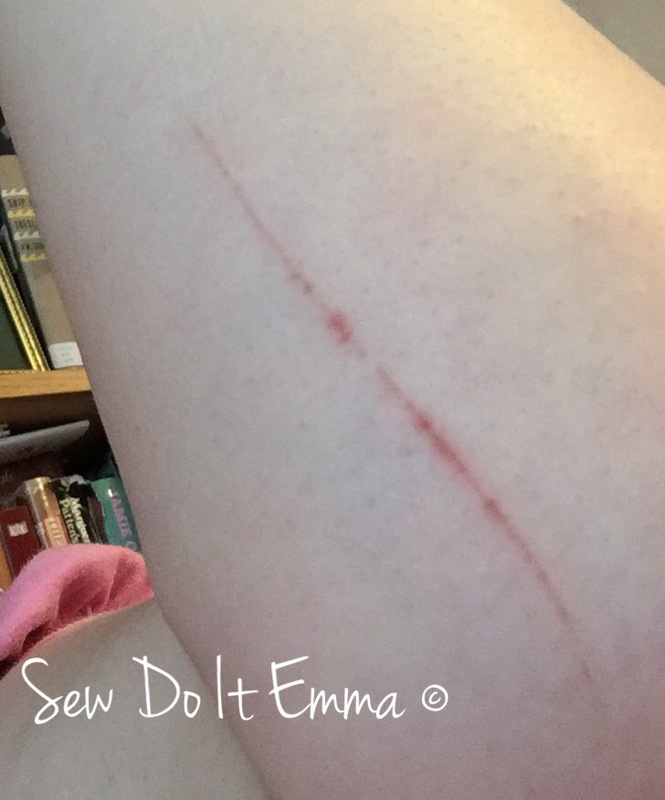 Trying the homemade garment on was a near death experience as the pins scratched my arm – ok, maybe not near death but still, beady sore! 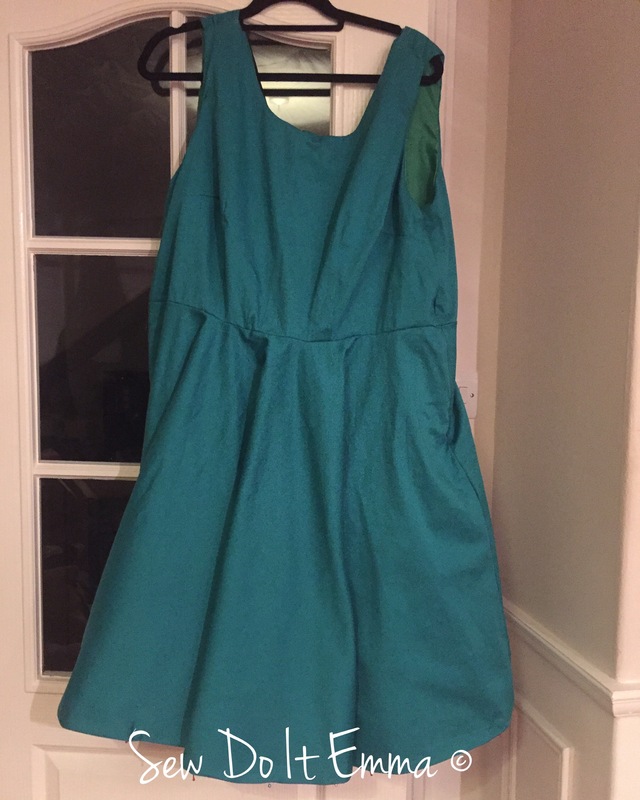 At this point, the top needs hemmed and finished off. The skirt still needs the waistband on (which itself needs interfacing applied!! (Note to self: you need to buy blinkin’ interfacing!! )), zip applied, possibly now lined and then hemmed. The final update should contain a picture of me wearing it! Watch this space!